A Chicago police sergeant has brought an FLSA collective action against the city for overtime pay related to the off-hours use of his BlackBerry PDA device. The complaint in Allen v. City of Chicago, No. 10-CV-03183, was filed in U.S. District Court for the Northern District of Illinois. You can view the complaint here. The complaint alleges that it is brought by a Chicago Police Sergeant on behalf of himself and other similarly situated members of the Chicago Police Department for purposes of obtaining relief under the federal Fair Labor Standards Act of 1938 as amended, 29 U.S.C. §201, et. seq. (hereinafter “FLSA”) for unpaid overtime compensation, liquidated damages, costs, attorneys’ fees, declaratory and/or injunctive relief, and/or any such other relief the Court may deem appropriate. Defendant has willfully violated the FLSA by intentionally failing and refusing to pay Plaintiff and other similarly situated employees all compensation due them under the FLSA and its implementing regulations over the course of the last three years. 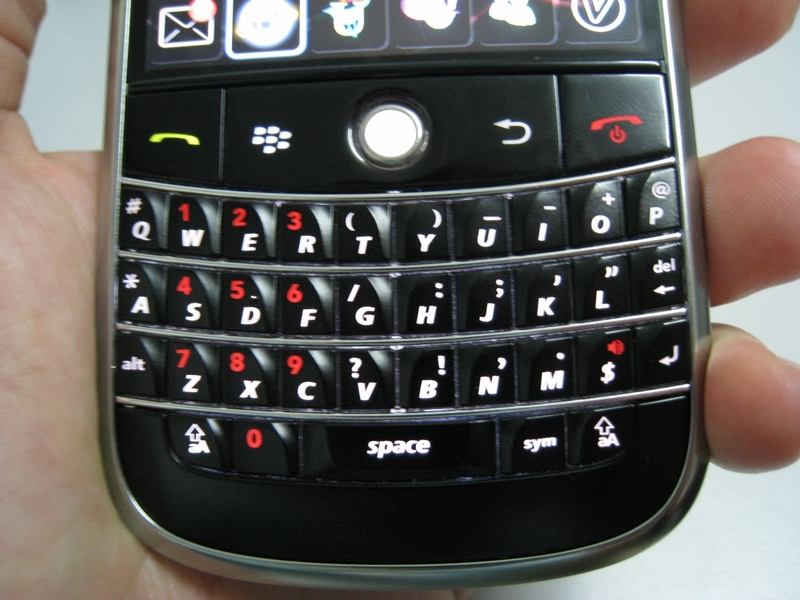 Defendant administered an unlawful compensation system that failed to provide hourly compensation and premium overtime compensation to employees that work overtime hours “off the clock.” Plaintiff and similarly situated employees were issued personal data assistants (“PDA’s”), such as BlackBerry devices, that they are required to use outside their normal working hours without receiving any compensation for such hours. Defendant’s deliberate failure to compensate its Chicago Police Department employees for these hours worked violates federal law as set forth in FSLA. The plaintiff’s attorneys are MaryAnn Pohl and Paul D. Geiger.